North East United FC had a dismal outing in the inaugural season of the Indian Super League last year, despite starting out well. They finished at the bottom of the table after registering 6 draws, 5 defeats and 3 victories from their 14 matches, though it was hardly a reflection of the talent their squad possessed. 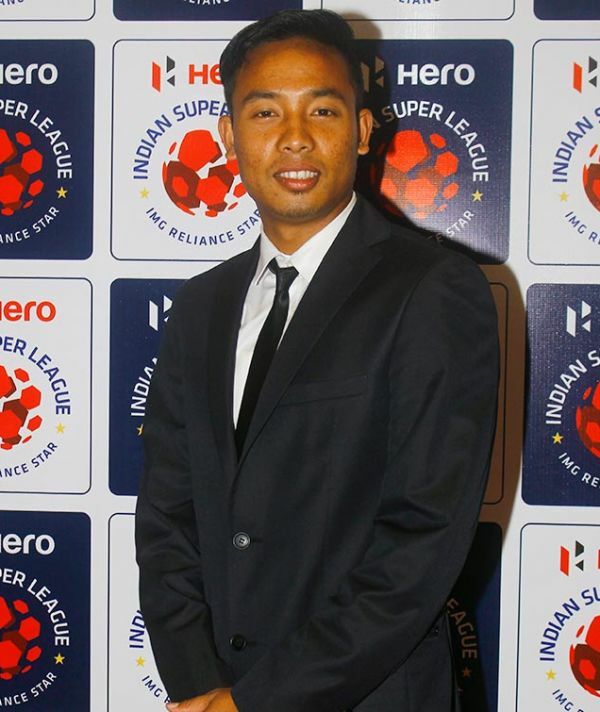 - ISL auction: Chhetri, Lyngdoh fetch a crore! Their think-tank now hopes to put behind that disappointment and approach the new season with renewed vigour. 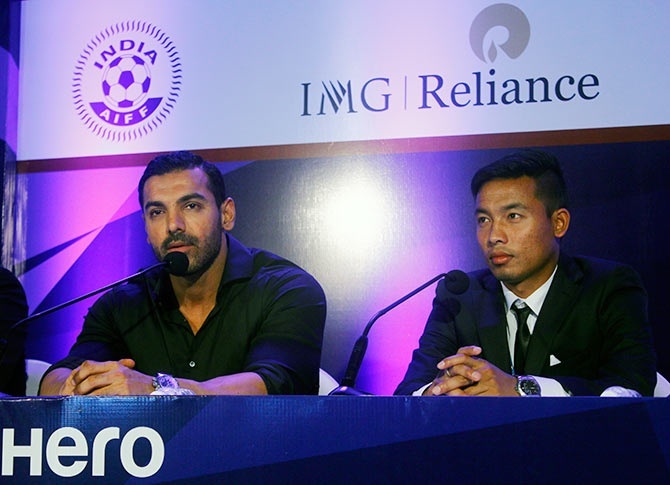 That started with the ISL Player Auction in Mumbai on Friday. The John Abraham-owned franchise made some good purchases – mostly young players from the Northeast – in the Draft as well at auction. Getting Seityasen Singh, for Rs 56 lakh (base price Rs 20 lakh), into the team’s fold at the Player Auction showed there was thought and purpose involved in their purchase. NEUFC had a vacuum to fill on the flanks, and aware of their shortcoming bid hard for Singh, who is perfect for the role. “We wanted North East players and we needed a winger and we got our man. We would have been disappointed if we wouldn't get Seityasen Singh,” said actor John Abraham. “It was our strategy. We had a plan in mind. We had areas to cover-up our positions with domestic players. We were ready to get him (Seityasen) at any price. We know we wanted him. We were not willing to stop at any price. Seityasen is an extremely gifted player, and we're very happy we got him. I’m relieved with my buy,” he added. Crediting his coaching staff for the important buy, Abraham said: We are a singular unit. We have a good technical team. Santosh Kashyap and Cesar Farias (Venezuelan talent-spotter) felt that Seityasen was the best choice for us going into this season. I could have picked up Eugeneson (Lyngdoh), Thoi (Singh), but we didn’t want those positions. We were lucky that Seitya was the last in the auction and we got him. "Kashyap has been fantastic and telling us which players to go for. “Farias (not present in India right now) and Kashyap were deliberating online over the buys,” he said. Bored? Solve the Welcome Back puzzle, right here!